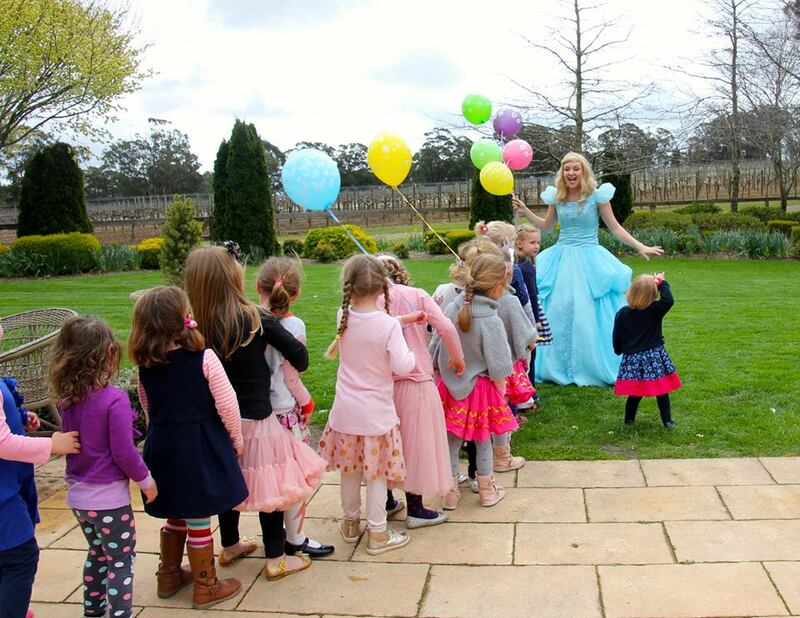 Our party packages include a number of FUN games and activities - we usually choose a few games that will BEST suit the age group, and size of the group! Fairy/ Mermaid or Princess Wishes - with Magic Dust! Photo booth Props for Dress up games! Wouldn’t it just make your child’s YEAR if a special character dropped by to wish them a HAPPY Birthday? Perfect for home visits, preschool visits, playgroup, or even at school! Crowning ceremony for the Birthday child- presented with a special gift. Gift for the birthday kid! 2hr Deluxe Package SPECIAL- Click Here!